Kathy Garver (Cissy from Family Affair) Has a New Book! – Wait, I Know This! 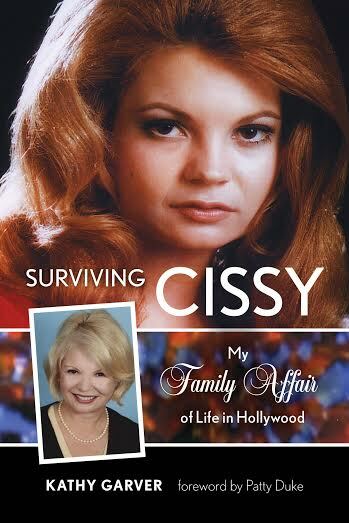 Kathy Garver (Cissy from Family Affair) Has a New Book! Kathy is a good friend of the show and has been a key supporter for years. We love our “Sissy” here. no one can rock a psychedelic dress better than Kathy. Forget Mrs. Beasley …we want SISSY!!! Here’s what she sent us recently. We can’t wait to get our hands on this one!